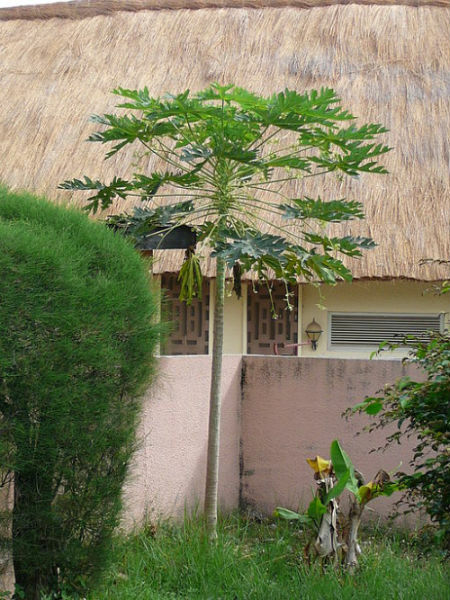 Papayas killed by a freeze can be replanted from seed and will bear within a year. February is a very busy month in South Florida gardens. Temperatures are warming in most of the area, and insects are coming back into activity. Check plants for scale and mealybug activity. Hornworms will be appearing on tomatoes, as will various fungal and wilt diseases. Make sure to keep foliage dry, watering in the morning, as wet conditions aggravate these diseases. under the leaves. Systemic chemical sprays are available to treat spider mites, but the water spray does just as good a job, and you can't use systemic chemicals on edibles. In warmer areas, where no further freezing temperatures are expected, pruning can begin toward the middle/end of the month. In colder inland areas, it's best to wait out February and begin pruning and cleaning plants in March. Early pruning will cause plants to put out new growth, which can be damaged by subsequent cold spells. Cleaning up dead foliage and grass is essential before the insects and diseases that harbor in them have time to spread to your plants. Removal and replacement of mulch is best done now as well. February is the last best month for planting shrubs and edibles, such as blueberries. Bare root roses can also be planted this month, making sure to keep them watered well during this dry season. While it's tempting to fertilize your plants when the first growth appears, it really should be postponed until March, when soil temperatures rise and there is absolutely no chance of frost killing off the new growth. Fertilizers will not be taken up into a plant until soil temperatures reach 70 degrees, so applying them now is simply a waste. February is a great time to start seeds for your late spring and summer crops. Many vegetables can still be planted this month, and summer vegetable seeds such as eggplant and peppers can be given a jump start for planting later on. Annuals such as marigold, zinnia, and cosmos can be started now. 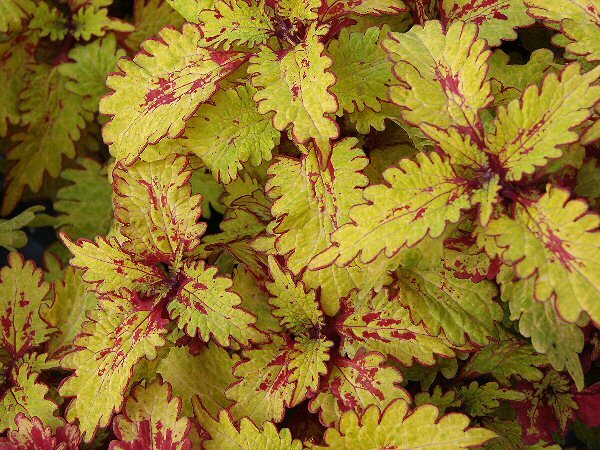 These are very heat resistant plants that will grow and bloom right through the summer. The mild temperatures across most of South Florida make gardening very pleasant in February. Chores that are torturous in the summer are best done now before the heat hits and keeps us all inside for most of the day.